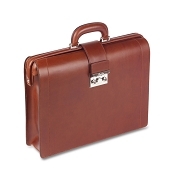 High end expensive leather briefcases crafted with world-class quality. 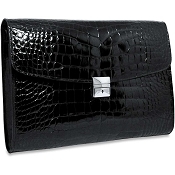 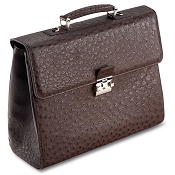 Handmade in gorgeous natural tanned calf or beautiful exotic leather skins. 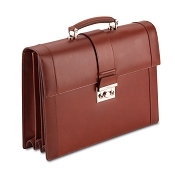 Exquisite detailing and superb fit and finish by the finest leather artisans. 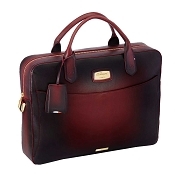 Elegant designs in both men's leather briefcases and women's briefcases. 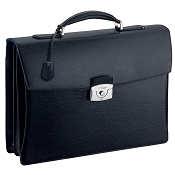 Personalized briefcases with name, initials, monogram, and logo. Custom manufacturing by request for a truly special expensive briefcase. 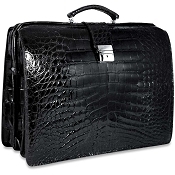 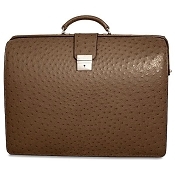 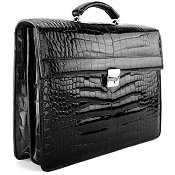 The best expensive leather briefcases offer a combination luxury and practicality necessary in the style successful entrepreneurs, powerful business executives, elite professionals and and respected heads-of-state. 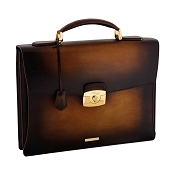 Handmade expensive leather briefcases also appeal to the most stylish dressers who demand exclusivity and sophistication in their lives. 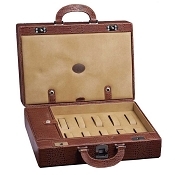 We offer the finest range of exclusive expensive high end men's leather briefcases and women's leather briefcases for those who demand world class quality. 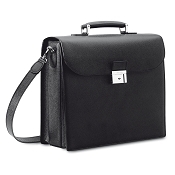 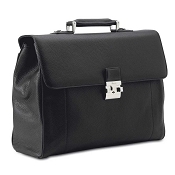 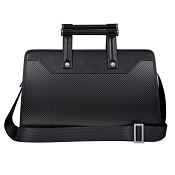 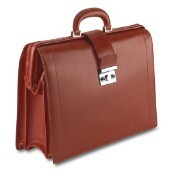 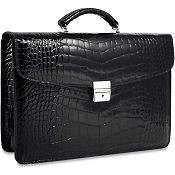 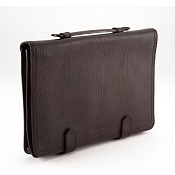 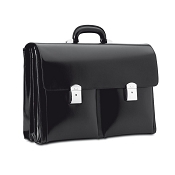 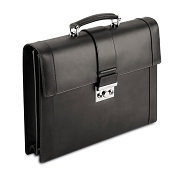 By altering the design elements, we offer expensive custom briefcases made to your specifications. 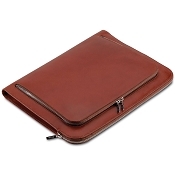 Choose the leather type, change the color, alter a specification, or submit a design. 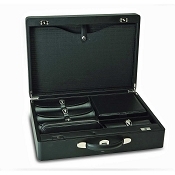 We will provide details for costs and estimated delivery. 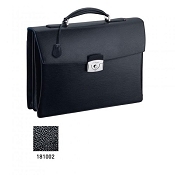 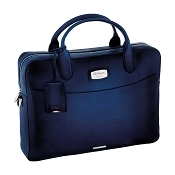 Buy personalized briefcases with name, initials, monogram, or logo. 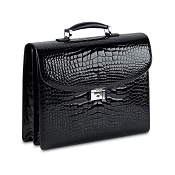 We offer personalized high end luxury briefcases by working directly with our designers. 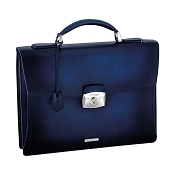 Contact us with your details and we can create a most exclusive briefcase for you.